With over 15 years of providing plumbers Sydney-wide, we specialise in providing plumbing services to Mona Vale and surrounding suburbs. 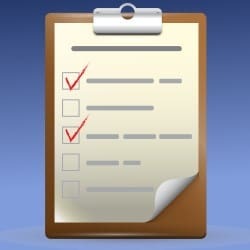 Curl Curl Plumbing is the trusted choice for all of your plumbing needs and we promise to offer a service that will fit your schedule and guarantee to be on time, every time. Our experienced plumber – Mona Vale based, from Curl Curl Plumbing delivers a level of service and commitment to quality that comes with the “Ultimate Sydney Plumbing Guarantee” meaning if you are not happy with the workmanship, we will return to your premises at our own expense and give you $100 for the hassle. Make the right choice and call Curl Curl Plumbing for all of your Mona Vale plumbing needs. When you have an emergency plumbing situation it is important to be able to contact a plumber and get them to come out to your premises quickly. The longer it takes for them to arrive, the more chance there is of long term damage being caused to the surrounding property. Do not wait until it is too late. 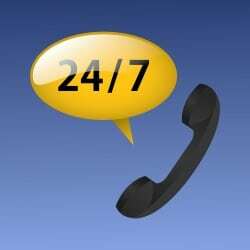 Call Curl Curl Plumbing straight away and have us come and solve your Mona Vale emergency plumbing issues. 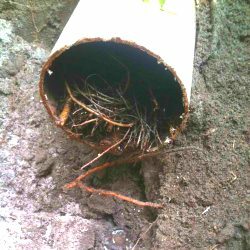 Fixing and repairing blocked drains is our specialty here at Curl Curl Plumbing. If you have blocked storm water drains or and other type of blocked pipes our team are able to unclog those drains for you and ensure the water flows through them again. The potential for damage to the areas around the blocked pipes is quite high and it is always best to solve this issue quickly before it becomes a very expensive situation. 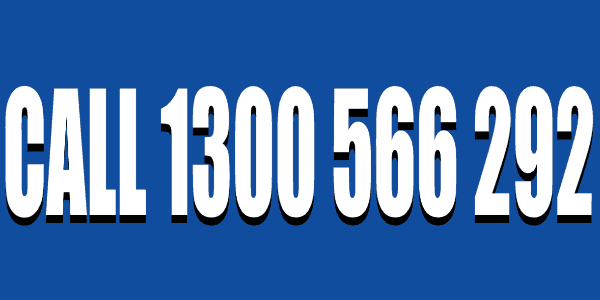 Contact our Mona Vale Plumbers quickly and let us fix your blocked drains Mona Vale problem. If you have dripping taps or need any other form of kitchen plumbing, Curl Curl Plumbing are the plumbers for you. Dripping taps can add up to costly water bills and cost you far more than the repairs. Our team are able to quickly repair those drips for you and also install or repair the plumbing for any of your kitchen appliances such as the dishwasher or insinkerator. The bathroom is one of the most important rooms in the house and it is vital that the bathroom plumbing works well. A leaking toilet, shower head or bathroom taps can lead to massive water bills. A blocked sink or drain in the bathroom can cause major issues with water flow and eventually lead to damage within the structural area surrounding any pipes. Do not wait until it is too late. 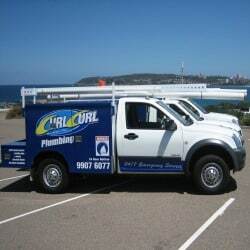 Give Curl Curl Plumbing a call and ensure your Mona Vale bathroom plumbing needs are attended to straight away! 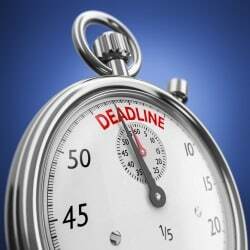 Do you need same day hot water servicing, installation or repairs? 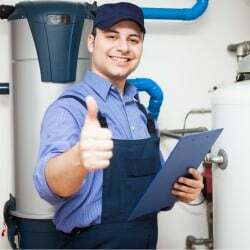 Our qualified plumbers are able to repair or install solar, electric, heat pump or gas hot water systems in no time at all. We can even take your old hot water system away for you at no charge! Gas installation and fitting is one of our specialities at Curl Curl Plumbing. Our qualified gas fitter Mona Vale technicians can install natural gas to your kitchen appliances, pool heaters and even convert your BBQ to natural gas. Why not get gas heating installed to keep you warm during the winter months? Call us today and get a quote for any of your gas installation requirements. 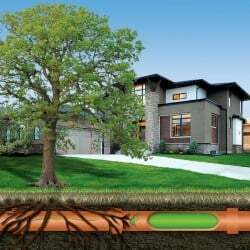 Pipe relining is the process of repairing cracked or otherwise broken pipes without the need to dig up the surrounding area. Using patented technology we are able to identify broken pipes and essentially add an extra layer of insulation within the pipe itself, thereby repairing the pipe without removing it from the property. Pipe relining can save you thousands of dollars and comes with a 12 year guarantee and the process will leave your existing pipework as good as new. Contact Curl Curl Plumbing today on 1300 566 292 to discuss pipe relining and plumber Mona Vale projects we’ve completed recently and to schedule a technician for your Mona Vale plumbing project today!